In particular, the Ukrainian authorities accuse the Russian Federation of abducting orphans in the Donbas and transferring them to Russian territory. 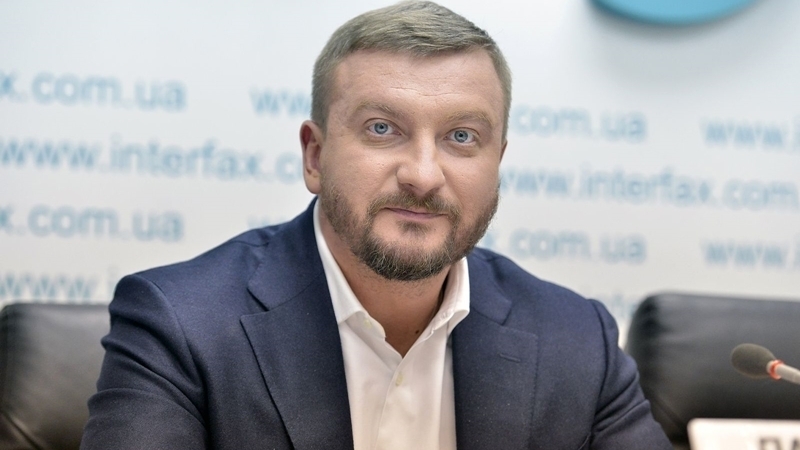 In this connection, the Minister of Justice of Ukraine noted that this is not the last lawsuit on the Donbas. Ukraine filed a legal position with the European Court of Human Rights (ECHR) on the suit against Russia associated with the events in the Donbas in 2014, the Minister of Justice of Ukraine Pavlo Petrenko said to the news channel NewsOne on Wednesday, October 25. "The lawsuit contains more than 100 testimonies of witnesses with a large number of documents," he said, adding that the Ukrainian authorities accuse Moscow of kidnapping orphans in the Donbas and transporting them to Russian territory. At the same time Petrenko noted that this is the second lawsuit against Russia in the ECHR, related to the events in the Donbas. In an interview with Korrespondent Magazine, the Head of the Ukrainian Justice Ministry recalled that in early spring Ukraine filed a legal position with the ECHR on the suit of Ukraine against Russia on the Crimea. “We have a number of interstate cases in the ECHR. The first is the Crimea, the second is the Donbas in 2014, the third is the Donbas in 2015, part of 2016, the fourth is for kidnapping. We have now filed a legal position on the most pressing phase of the Donbas in 2014. After that, the court is to determine the procedural schedule for the consideration of the case, how this case will be considered, where it will be considered, how the witnesses will be questioned. We are already moving to the stage of considering the cases in fact,” the minister explained. Petrenko noted that Ukraine is waging a major judicial war against Russia. According to him, a number of cases are filed with the UN International Court of Justice in the Hague. In April, this court granted Kyiv's demand for temporary interim measures against Russia. The judges then obliged Moscow, to refrain from infringing the rights of the Crimean Tatars and to provide access to education in the Ukrainian language in the Crimea within the framework of compliance with the Convention on the Elimination of Racial Discrimination. Earlier, Russia announced the possibility of freezing their participation in the European Court of Human Rights.